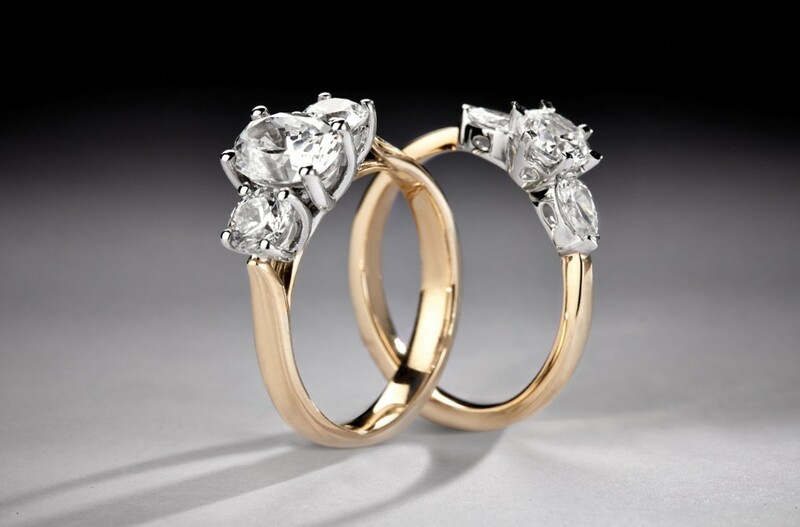 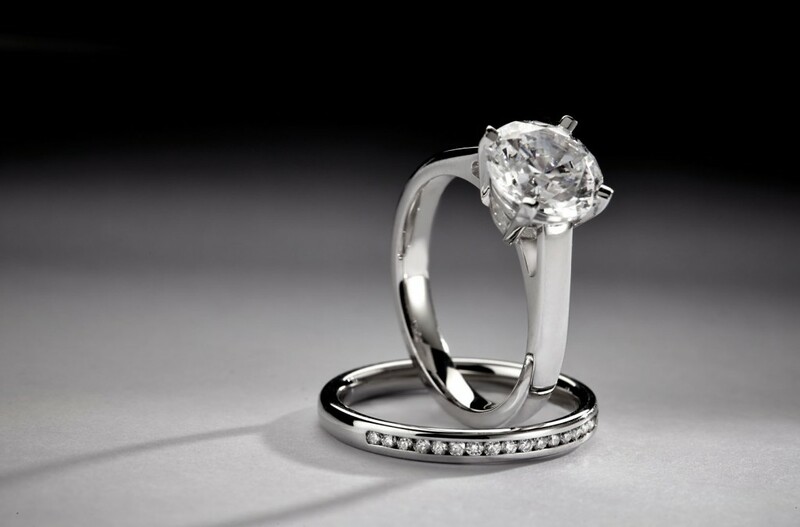 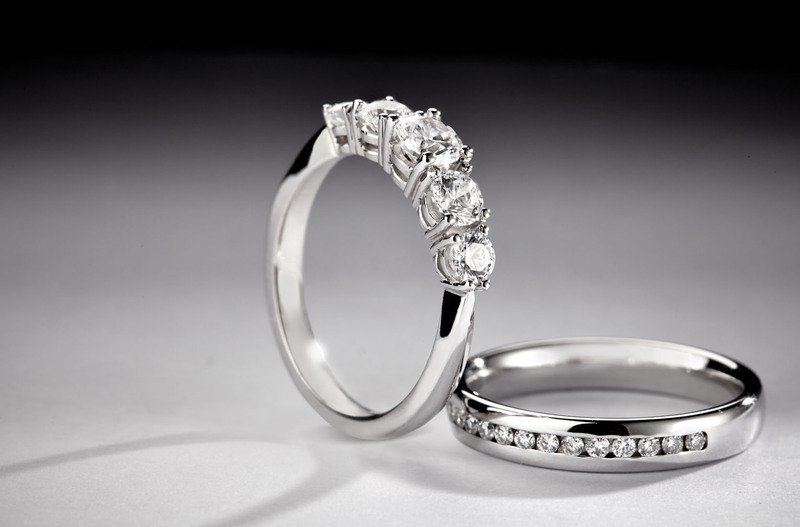 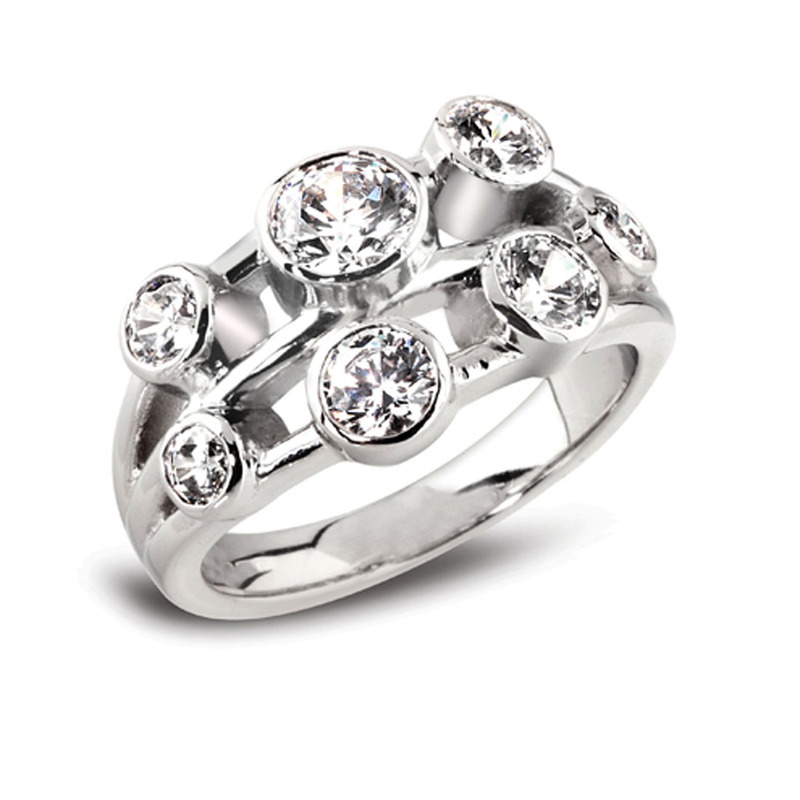 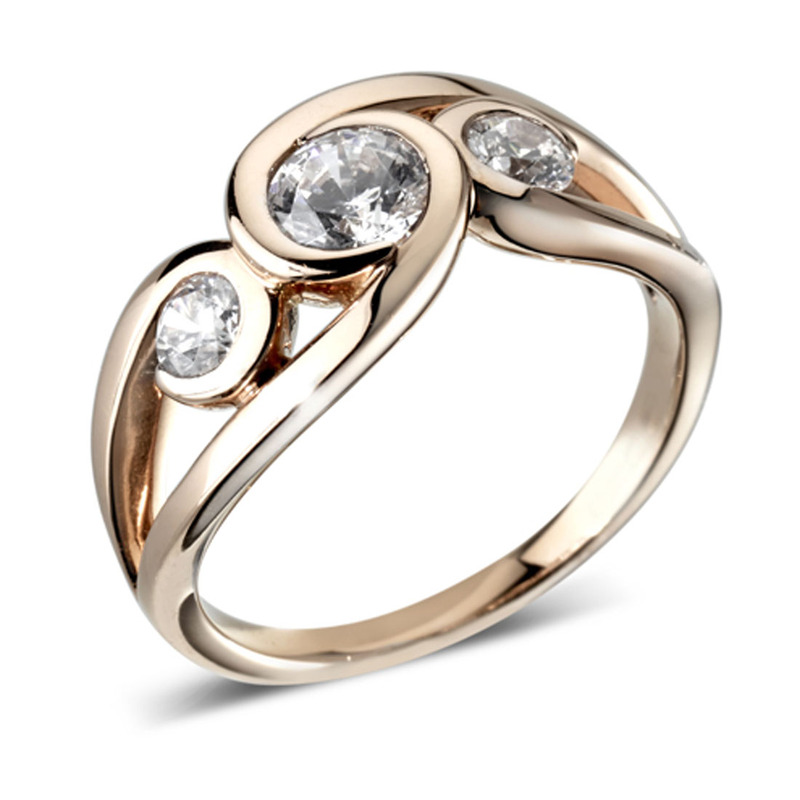 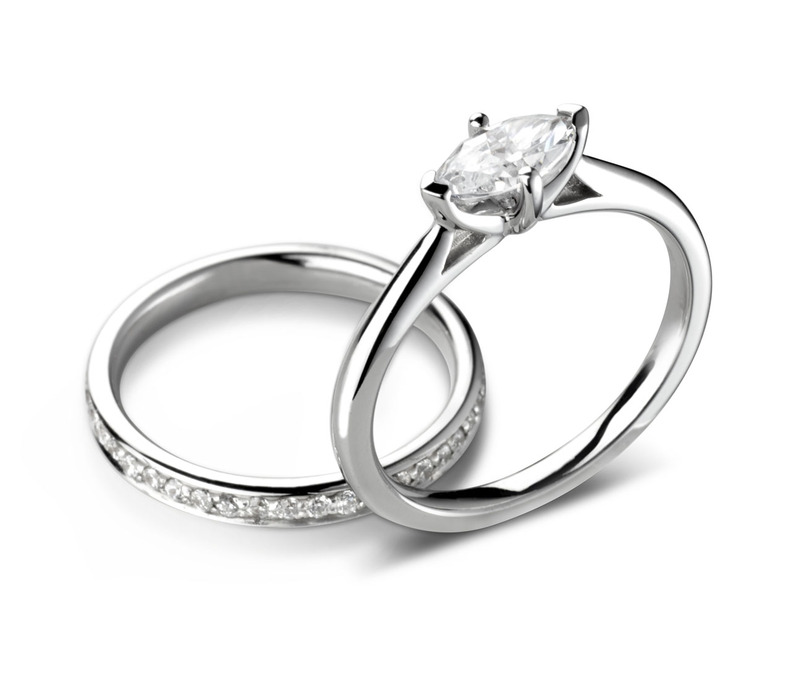 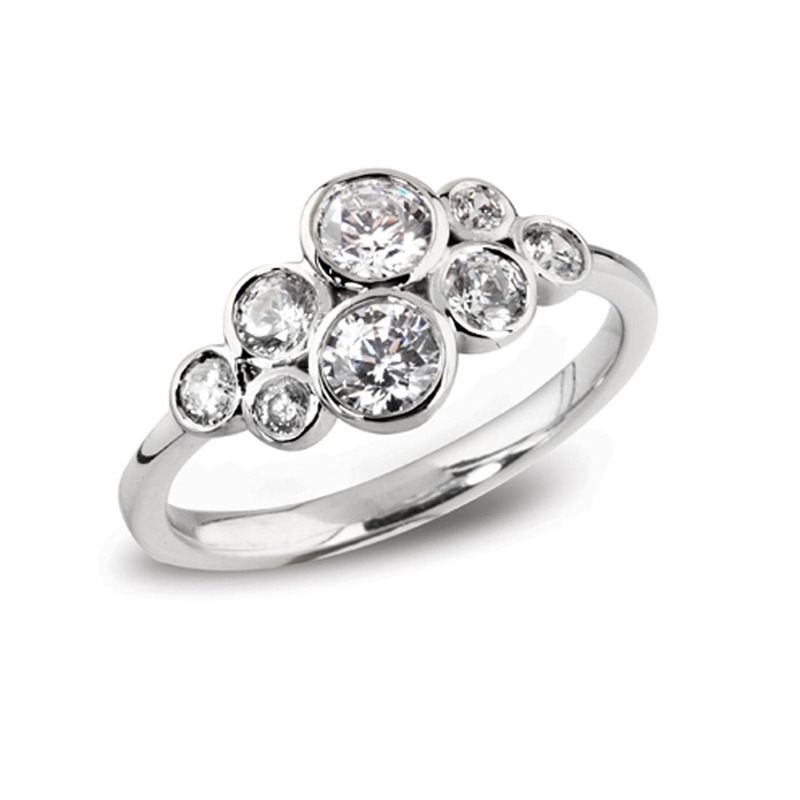 From classic solitaires to contemporary ‘lifestyle’ rings, we have designs for all to fall in love with. 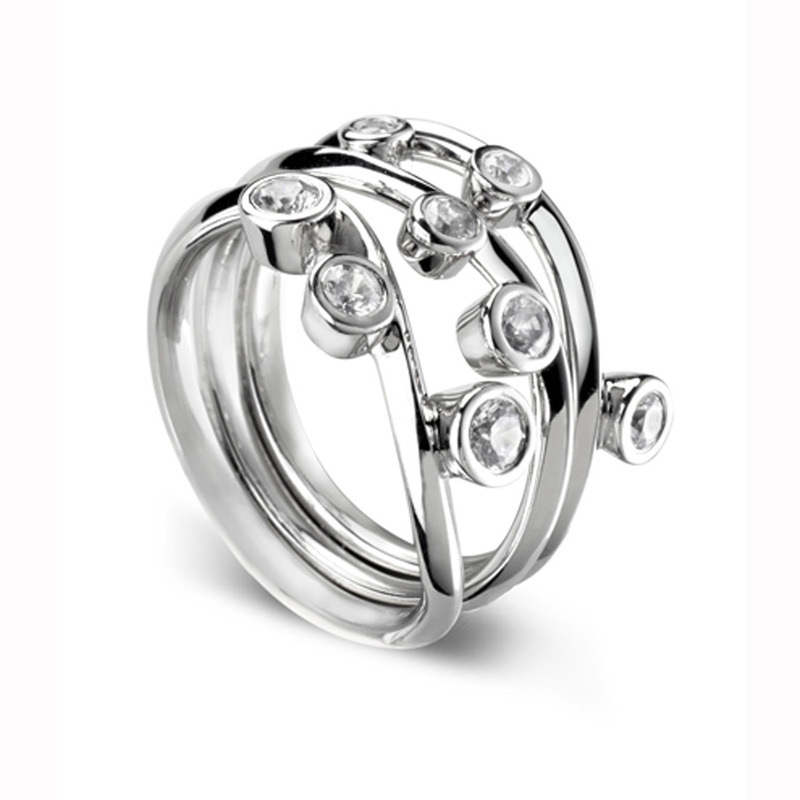 Hidden diamond detail, exciting new embellished shanks and creative lifestyle designs all form a wonderful collection to be admired. 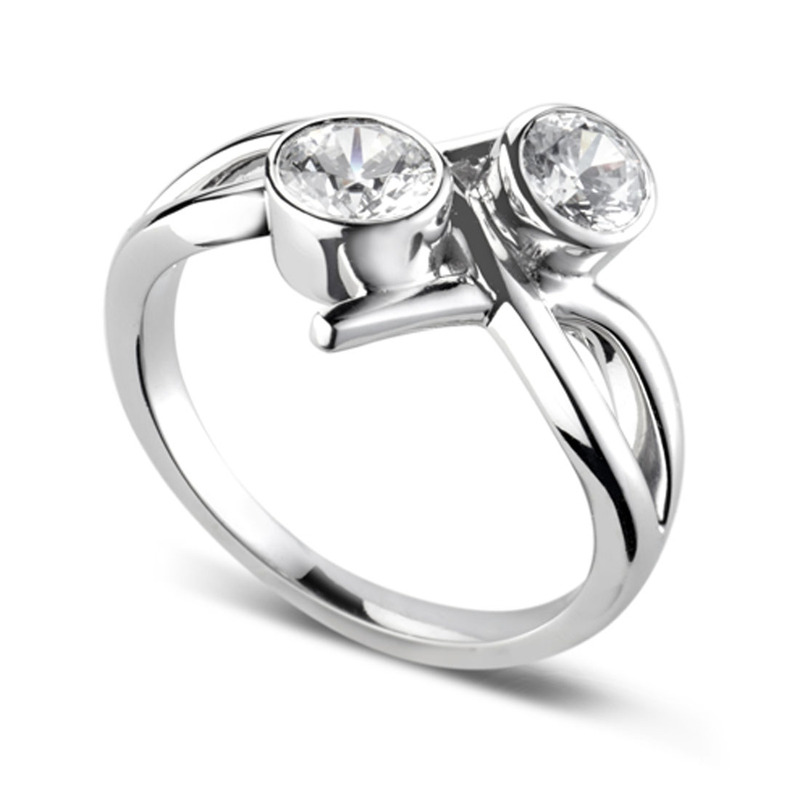 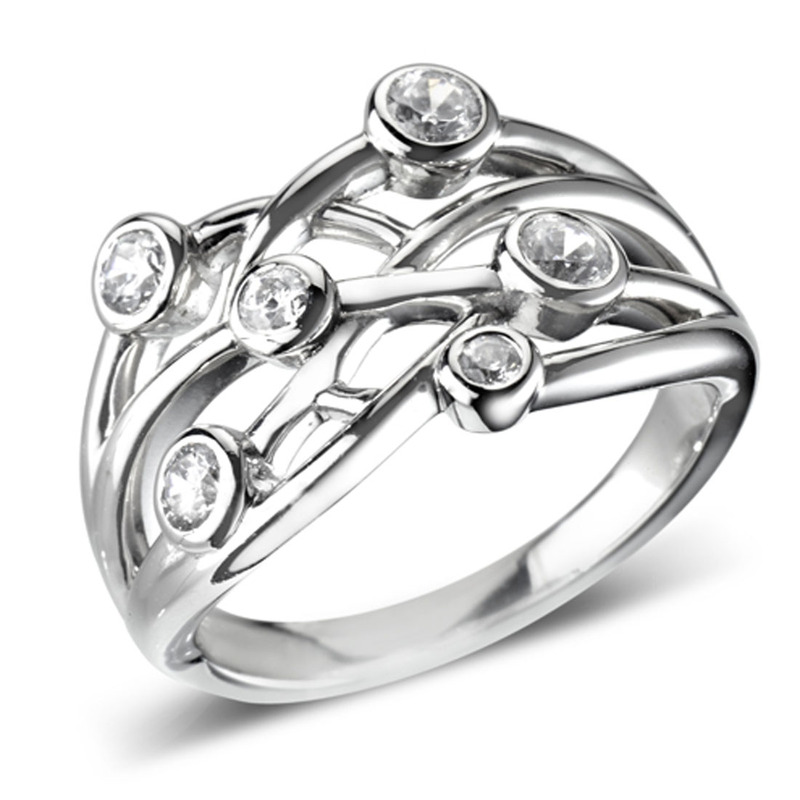 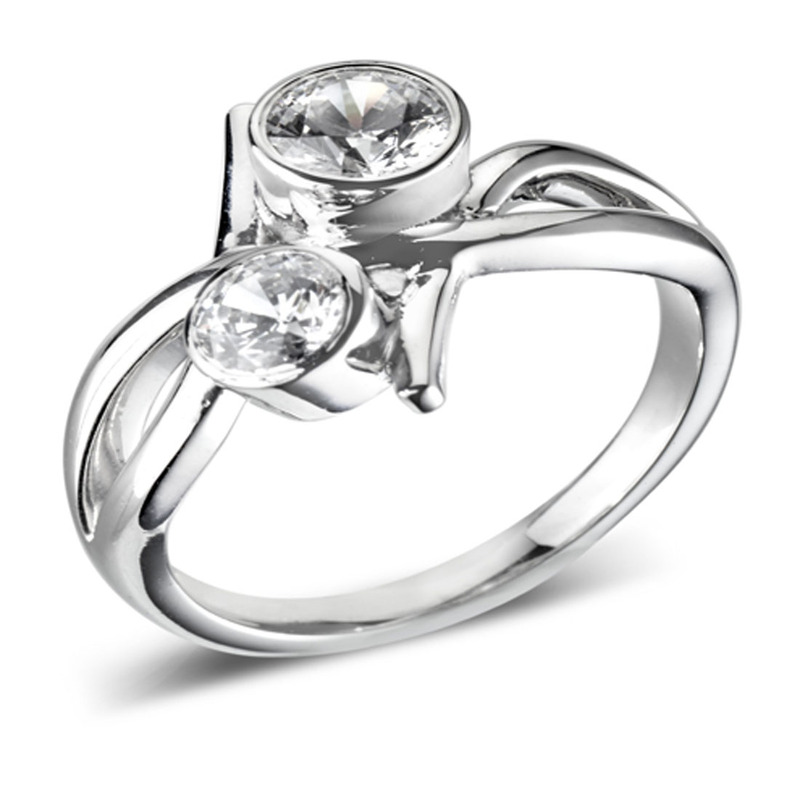 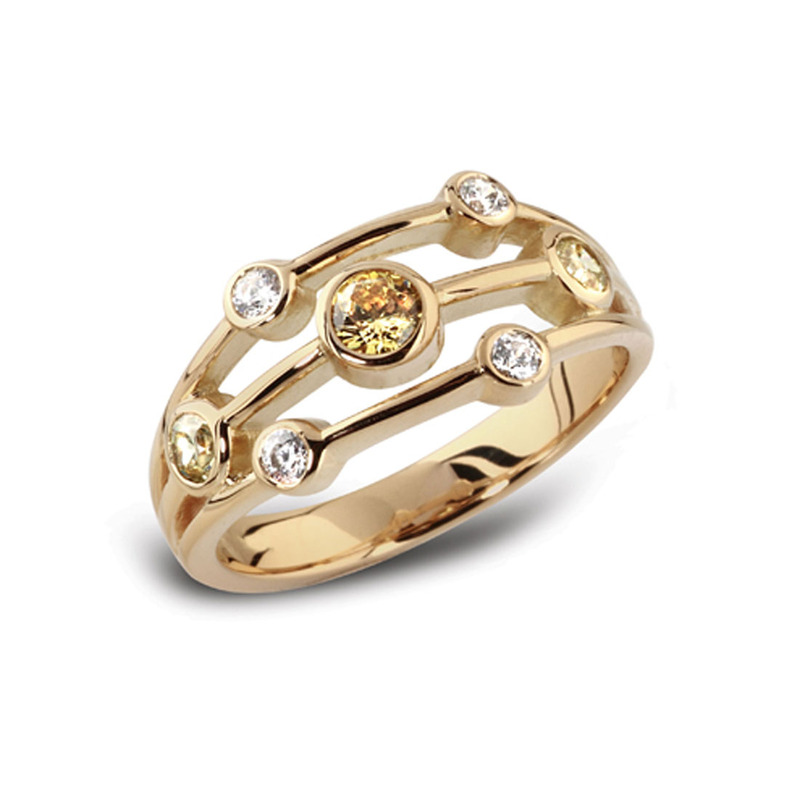 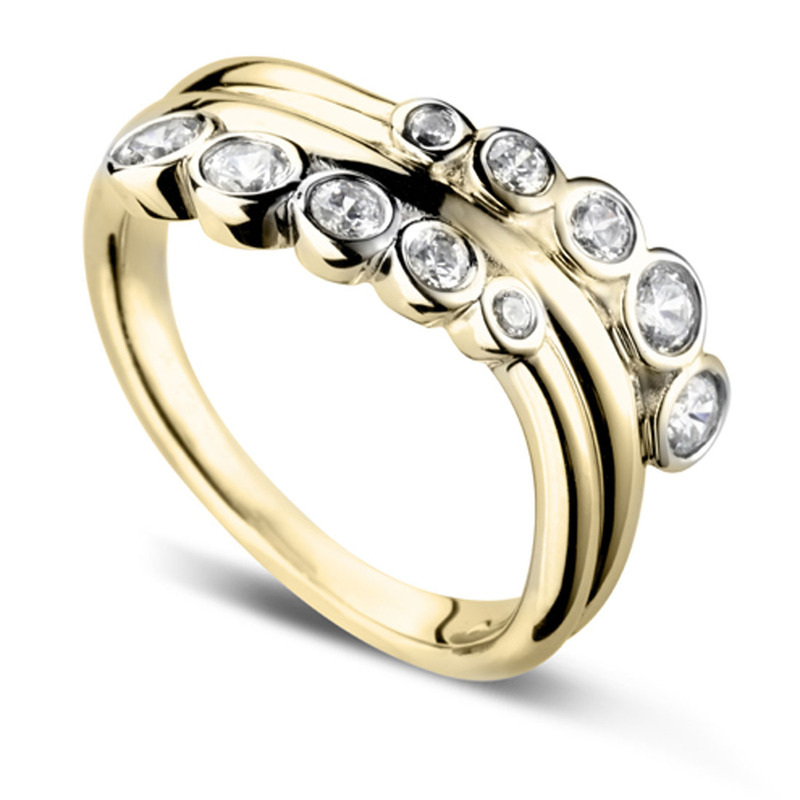 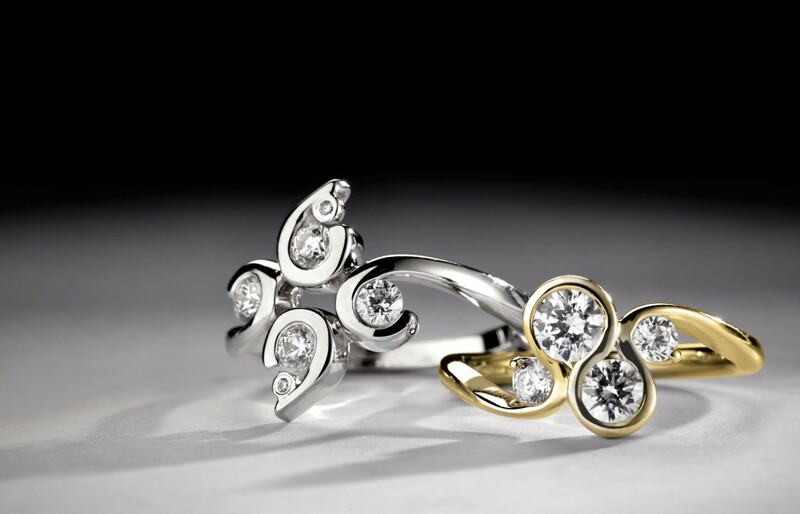 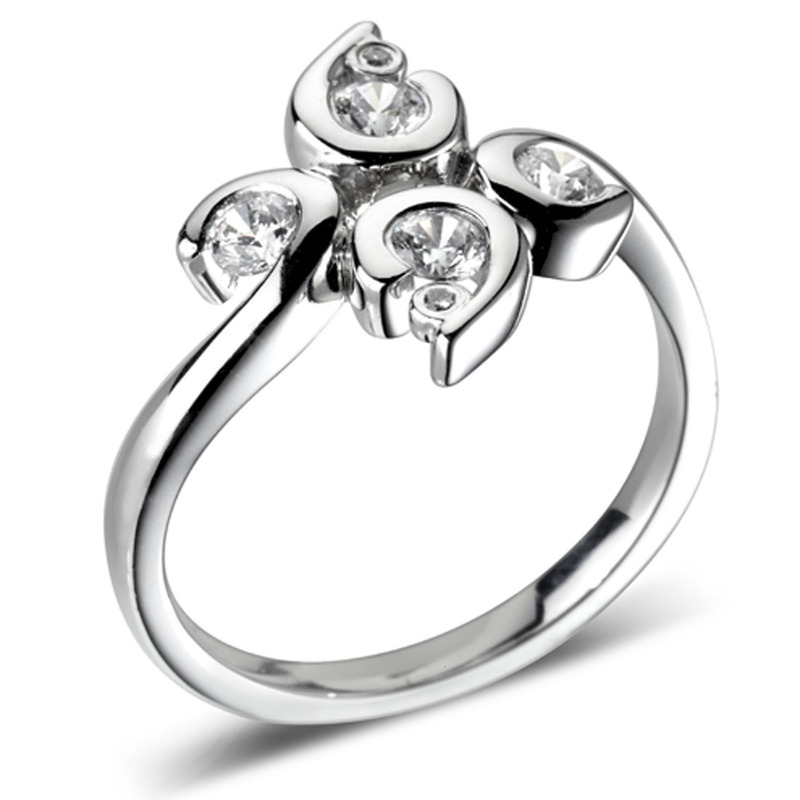 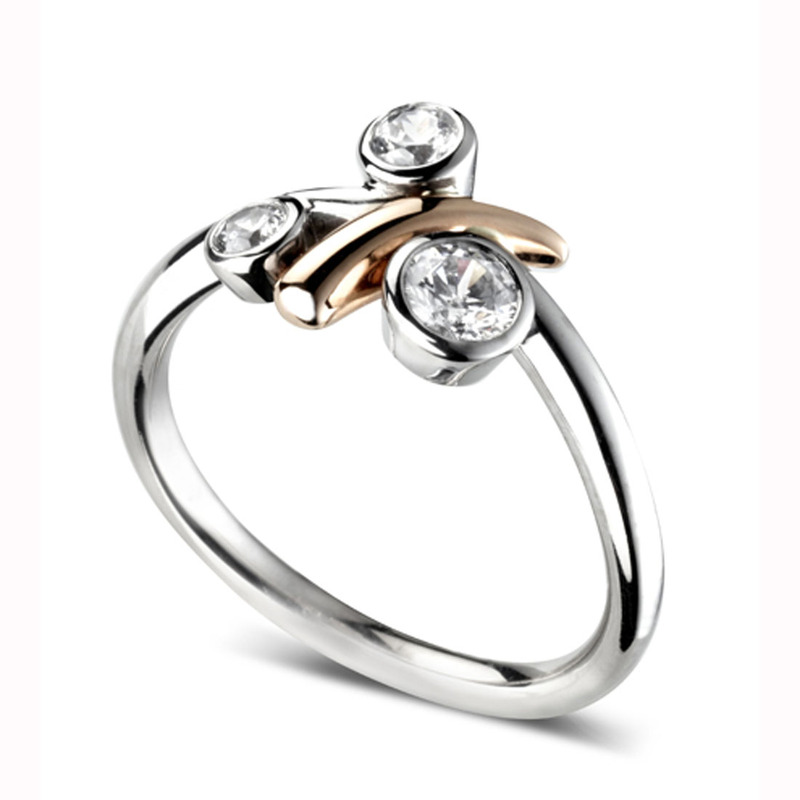 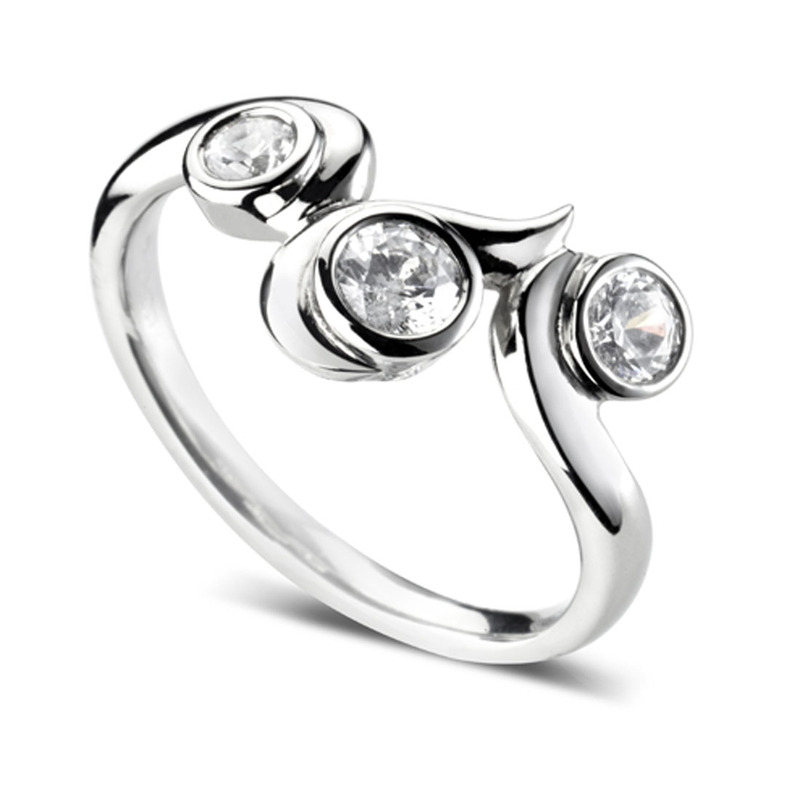 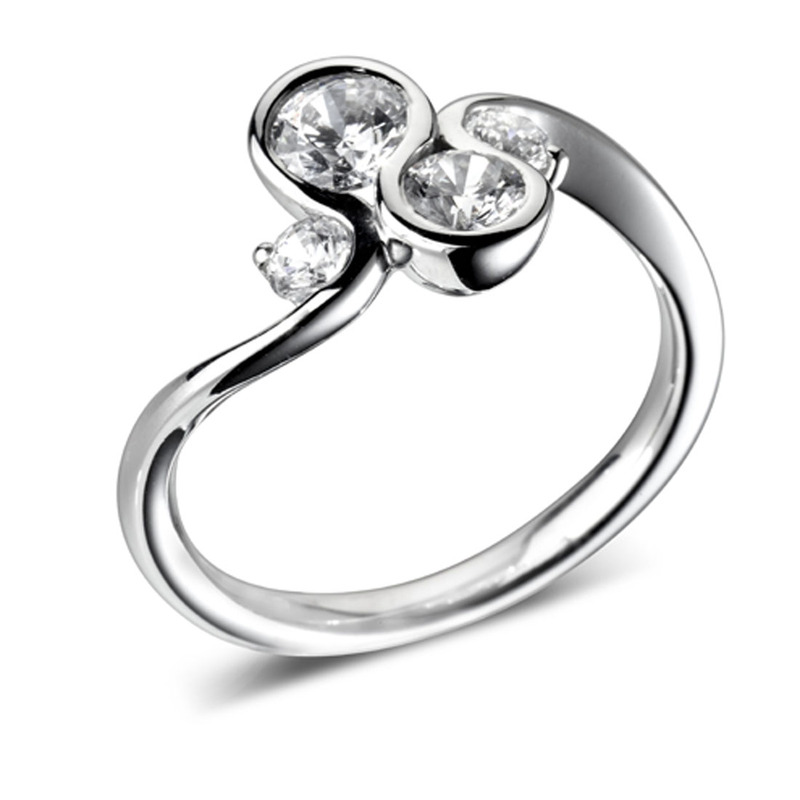 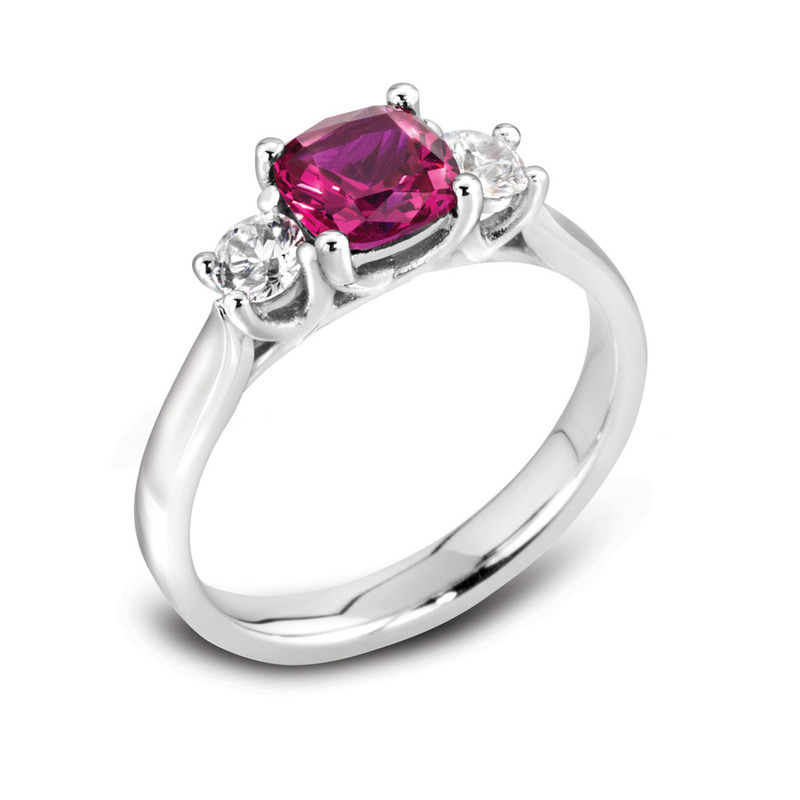 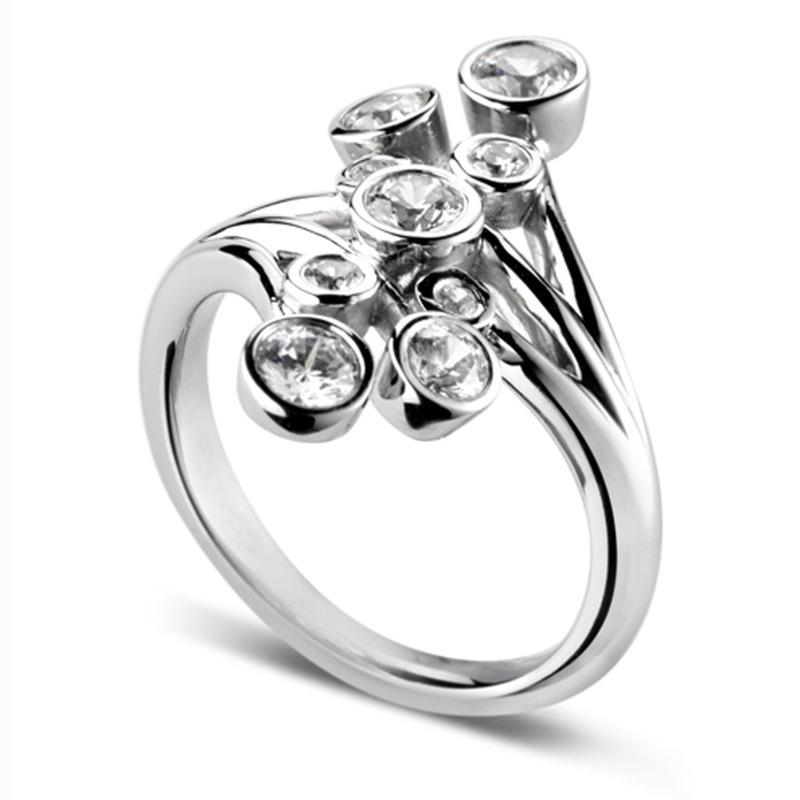 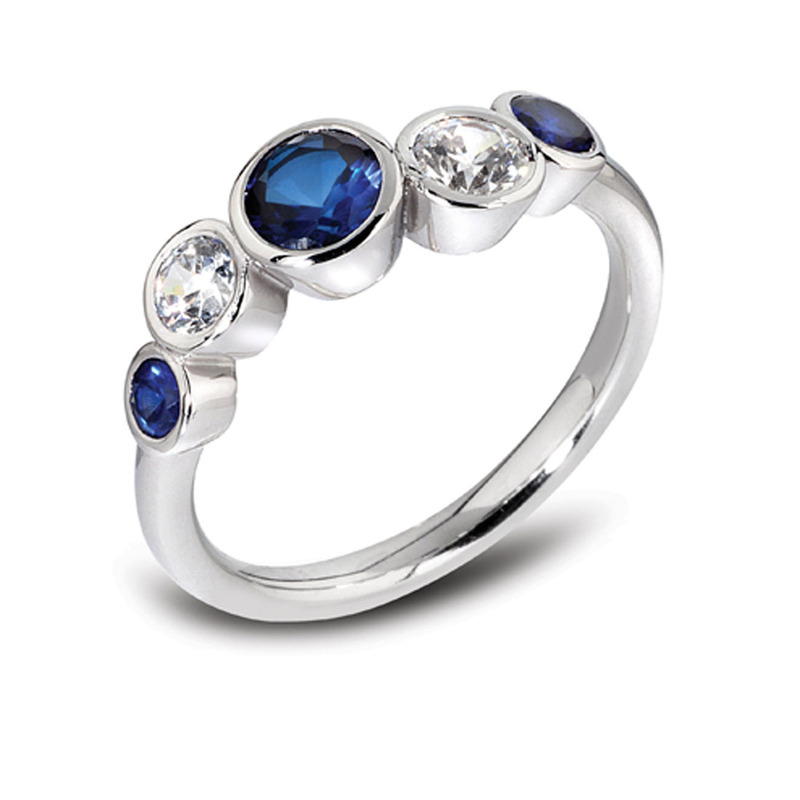 We are proud that this jewellery has been designed and made to exacting standards in Great Britain.